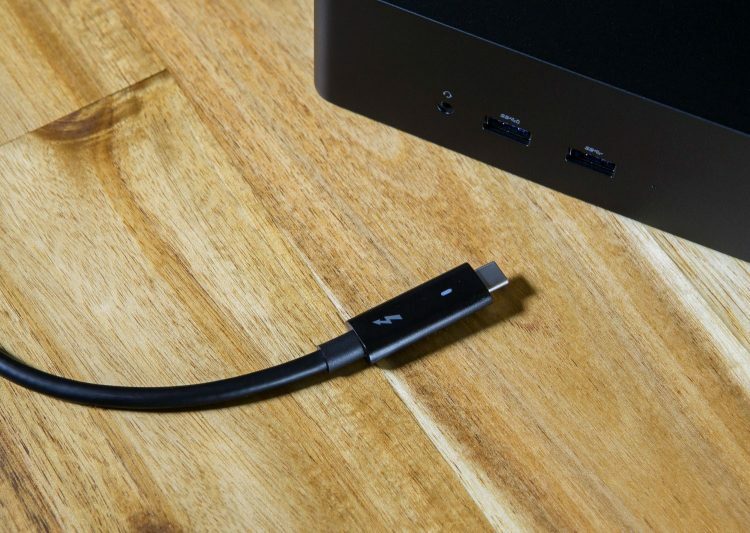 USB-C and Thunderbolt 3 are the new connectivity hotness, and the docking opportunities are a big reason. Under the right conditions, a single cable can provide video, audio, data and power, not to mention high bandwidth for devices like fast storage arrays and external graphics cards. 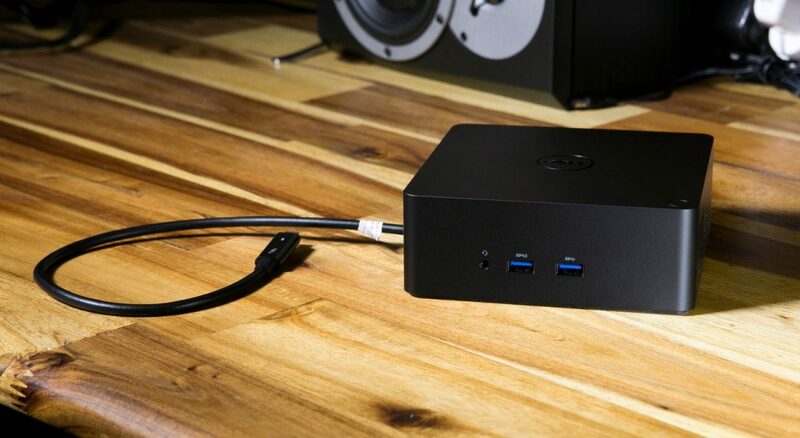 The Dell Thunderbolt Dock TB16 sets out to offer everything but the external graphics, with the convenience of a single cable connecting your entire desk setup. This isn’t a new idea, with many business notebooks in the past offering similar functionality with port replicators or docking stations. These generally used a wide proprietary connector on the bottom of the notebook, that frequently changed from generation to generation. 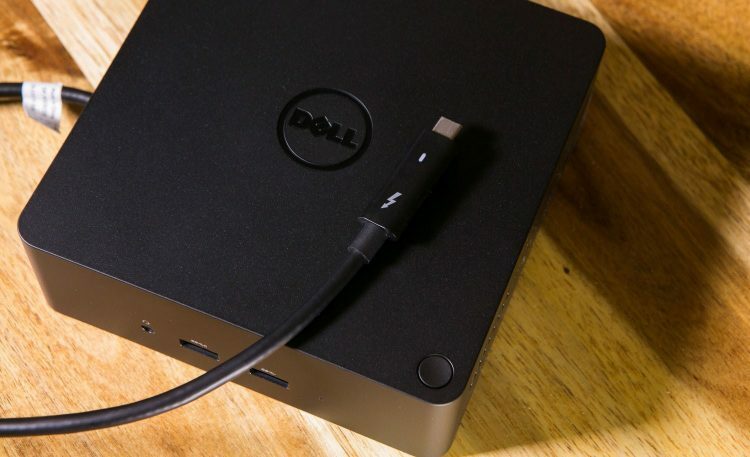 The benefit here is that Thunderbolt 3 is a standard connector which ensures it can be used with notebooks other than Dell’s, and it can be useful long after the original notebook you purchased it for is out of date. 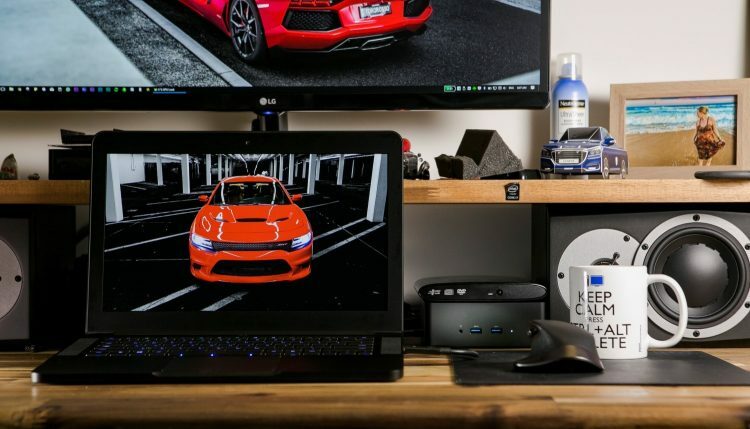 With that in mind, I want to note straight up that I am not using the Dell TB16 with a Dell notebook like the XPS 13 or XPS 15. Instead, I purchased it to use with my late 2016 Razer Blade, which features a single Thunderbolt 3 port. This means I can’t power my notebook with the TB16, though everything else should work the same.